As Zakat Foundation of America’s (ZF) operations expand, they officially launched an office on the East Coast in a meaningful way earlier this year. Based in Delaware, ZF East Coast provides several social services locally as well as to impoverished communities in neighboring states. “The decision to launch an office on the East Coast was to respond to devastating unemployment, underemployment, and inequity in education. Furthermore, the services we envisioned would eradicate the need for dependence on government aid and uplifting the morale of all people we support,” says the ZF representative on the East Coast. 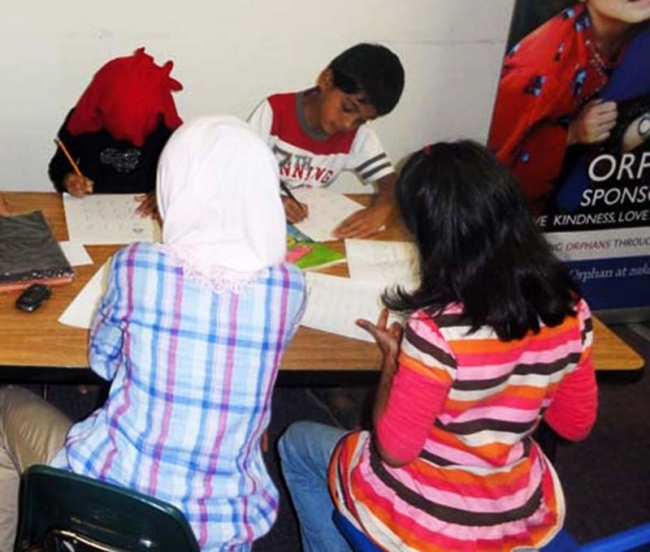 In addition to tutoring, ZF East Coast introduced the first ever Muslim-run Food Pantry in the state of Delaware. The food pantry provides meals and non-perishable items for families periodically. For more information on current programs of ZF East Coast, contact murat@zakat.org. Office Address: 21 Prestbury Square Building, Newark, DE 19713.